What is this? Knife-a-holics Anonymous? 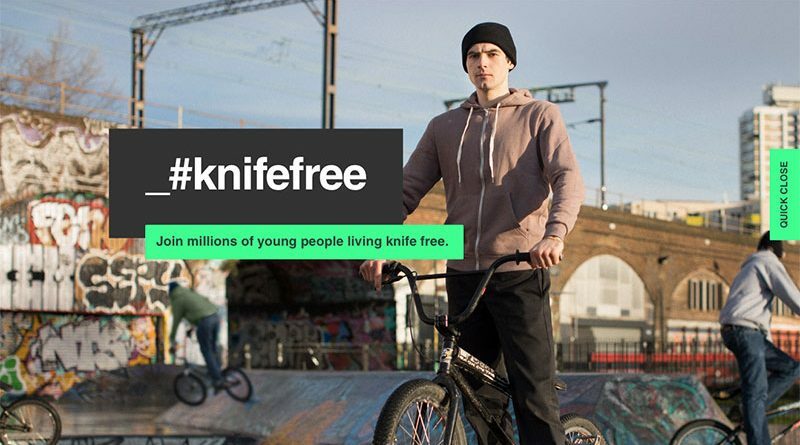 Apparently, in the UK, people don’t kill people; knives kill people. And people are just helplessly addicted to those pointy metal bastards.